Can’t get enough of these adorable dogs? 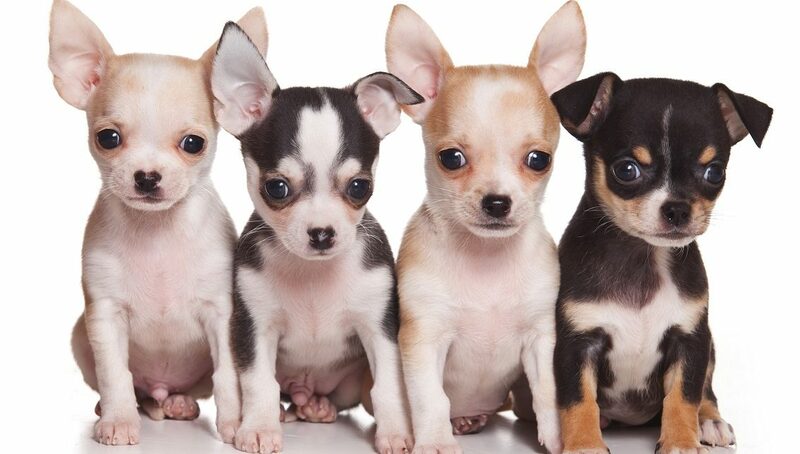 Take a look at our Chihuahua pictures section. 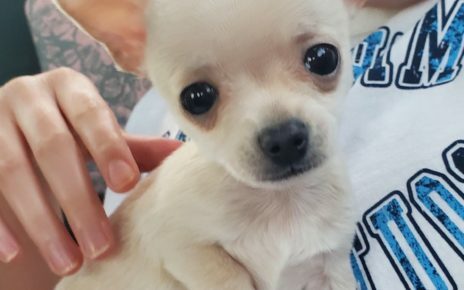 Chiwawa puppies do require additional care and time to ensure that they grow up healthy which of course should be important for any breed of dog but extra attention is required for Chiwawa pups just because they are so frail. 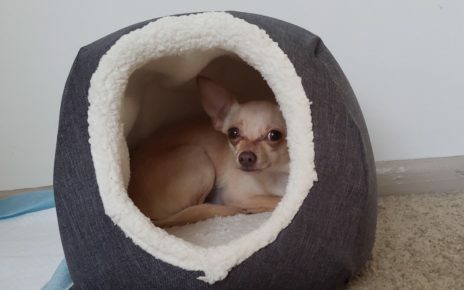 Always make sure that there are no heavy or large objects around the house that could accidently fall and hurt your Chiwawa pup, and young kids including toddlers are definitely not recommended to be anywhere near Chiwawa pups as they are growing up. If you thought that Chiwawa dogs were tiny, you can imagine what it would be like to hold a Chiwawa puppy! Chiwawa pups can weigh as little as a few ounces and typically the birthing process for a Chiwawa can be quite complicated. It’s not uncommon for the mum to require a C-Section because of just how small even the adult bodies are which can make a natural birth very difficult. So remember to consider that you may need to pay a hefty bill for a C-Section birth when your Chiwawa is due. One of the reasons people love Chiwawas is because they almost seem to be puppies forever because of their small stature!